Bradenton Beach is on the southern end of Anna Maria Island, a 7 mile long barrier island on the gulf coast just north of Sarasota. 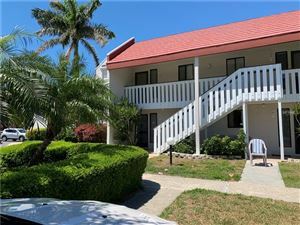 Bradenton Beach is full of activities and fun for all. There are wonderful little retail shops, beach and bayside bars and restaurants and an overall sense of relaxation. 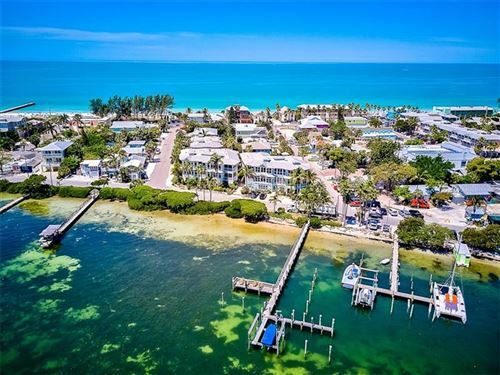 Call your Anna Maria Island Realtors Jen and Mark Bowman at 941-840-0017 today to learn more about Bradenton Beach. 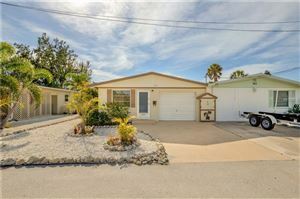 See all the homes in Bradenton Beach for Sale. 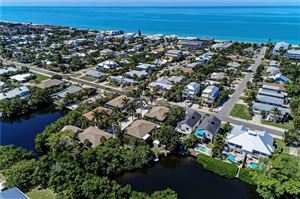 Sell your Bradenton Beach home.